Circle C Dental in South Austin is an environmentally concerned dental office. Every day, we do our best to minimize our negative impact on Texas and the world. We’ve reduced energy consumption in our office to 40 percent of 1999 standards. 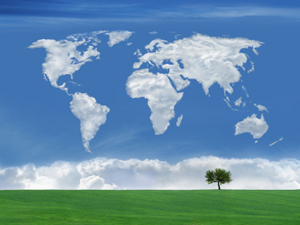 Circle C Dentistry has engaged in environmentally responsible practices from the beginning. We used only local materials in the construction of our office, and all of our materials were recycled during construction. Our office incorporates modern innovations that improve efficiency and effectiveness while reducing the amount of waste and pollution in the environment. We have adopted the philosophy of conservation into every aspect of our practice at Circle C Dental. We are the premiere green and environmentally friendly dental office in South Austin. Choose us to be your Austin modern dentistry office.